someone had the good sense to make a “‘shroom burger”-esqu replica in toronto, finally! 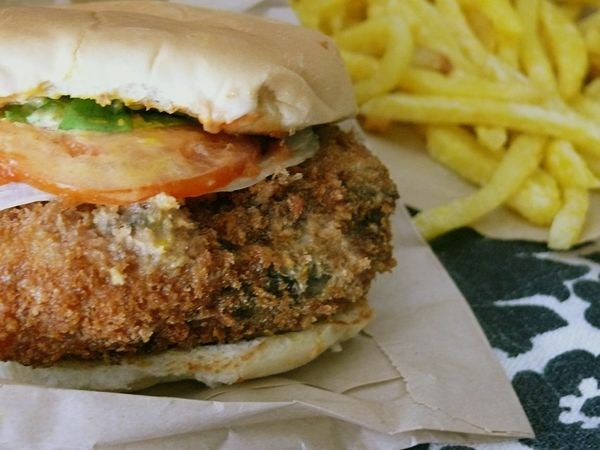 your breaded, fried, cheese-stuffed portobello burger on a soft bun. and your fried-just-right, fresh, thin french fries too. also for not being soooo close to my house that i can visit you more often than i should. and for making living so far from nyc a little less painful.